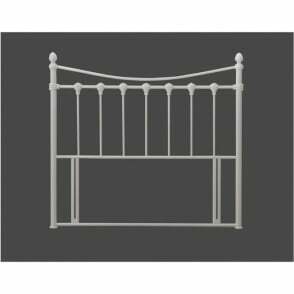 Part of the Inova range, this 4ft6 headboard is perfect for any UK standard 4ft6 double divan bedstead. 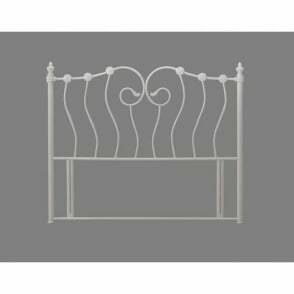 This Inova 4ft6 double metal headboard comes via flat packed form and takes minutes to attach to your divan bed base using the included attachment screws. 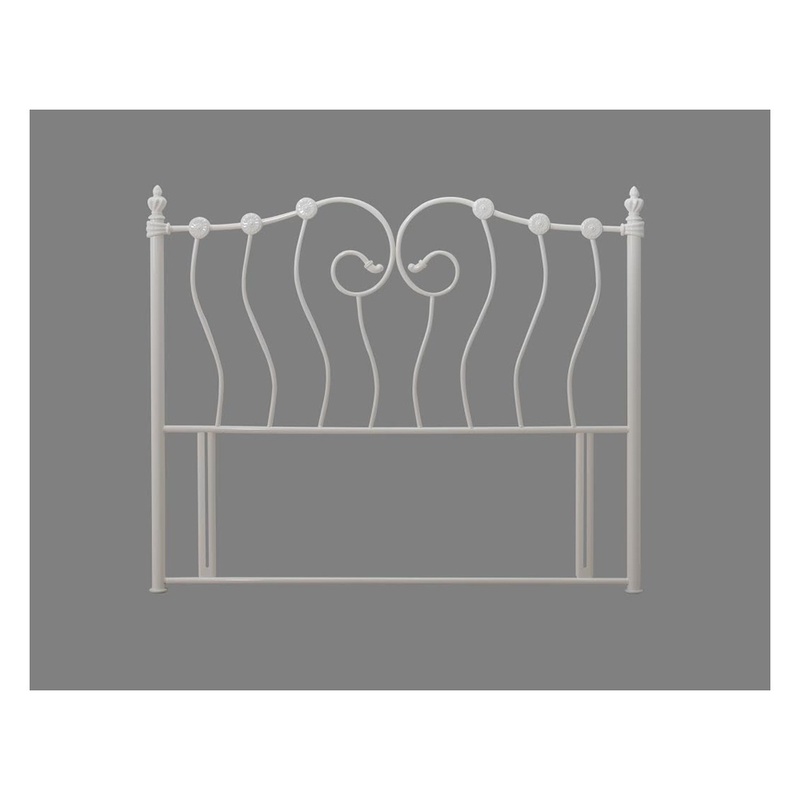 This 4ft6 Inova double headboard features a stunning design in ivory metal finish. We offer free next day delivery as standard to our customers. 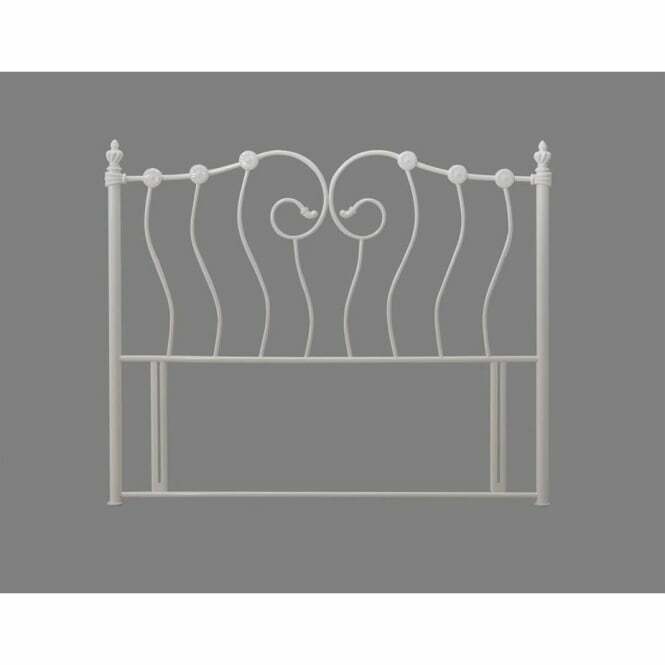 This Inova 4ft6 ivory double metal headboard is covered via a 2 year manufacturer’s warranty.